The Christmas Season in Mexico ends on el Día de la Candelaria, Candlemass Day, celebrated every February 2. Candlemas commemorates the ritual purification of Mary, 40 days after the birth of Jesus’ birth. This day also celebrates the ritual presentation of baby Jesus to God in the Temple at Jerusalem. Candlemass is a Catholic tradition that was quickly adopted after the Spanish conquest, although it also has pre-Columbian elements. On this date, pre-Hispanic people asked their gods Chalchiuhtlicue, Tláloc and the Tlaloques for rain and good harvest by offering maize, corn, and tamales to them. 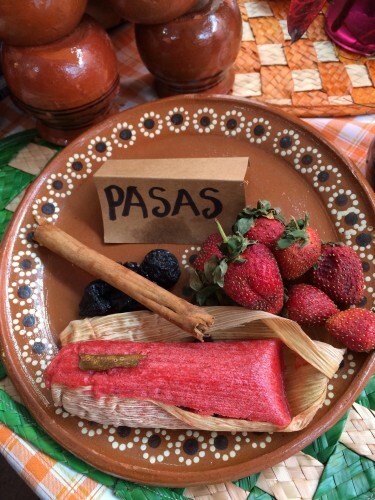 Through the years, both traditions have merged offering a unique celebration in Mexico, where its different regions and flavors are intertwined. The tamales, the sauces and the ingredients with which they are made, as well as the atole and champurrado with which they are accompanied, represent a rich display of gastronomy and history. 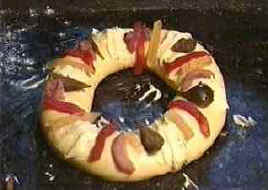 The tradition is that those who in the celebration of the Rosca de Reyes, cut the Rosca and got a baby figurine, become the “Godfathers of the Child”, and on February 2 must host a dinner. with tamales for all the people who shared the Rosca. 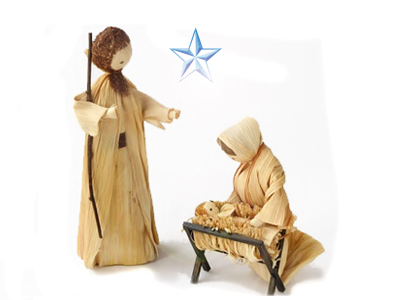 February 2 is the date in which the Baby Jesus is taken from the Nativity Scene to be elegantly dressed. 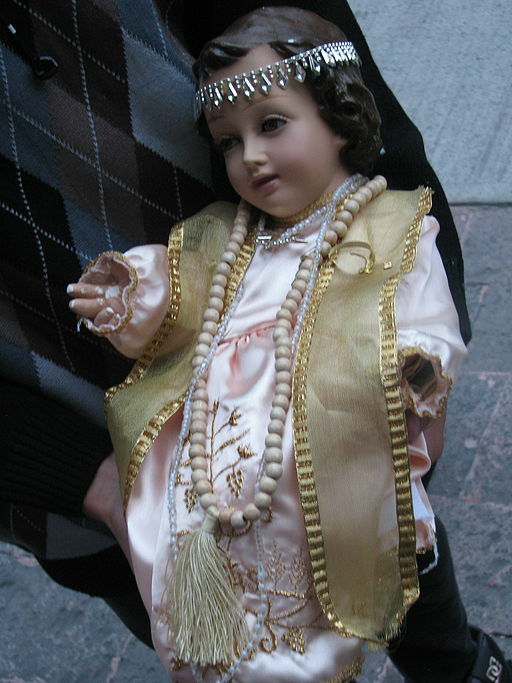 To date, according to tradition, there are still many families who carry out the adoration of the Baby Jesus, which consists of dressing the Baby Jesus and going to present it to the church. In the first year he is dressed in white, without throne or crown. In the second year, he can wear a colored dress and it is until the third year when he is dressed as King, as the Emperor of the Universe and they place a crown and a throne, indicating that he can already perform miracles. This is how the Day of the Candelaria marks the end of the Christmas season.